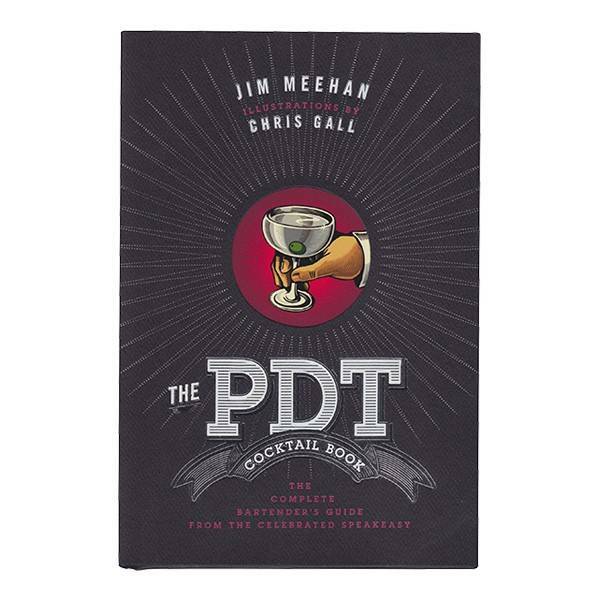 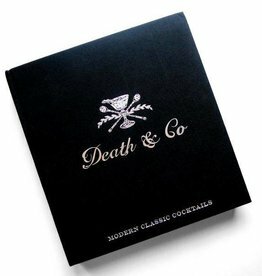 The quintessential cocktail book from Jim Meehan of PDT in New York. 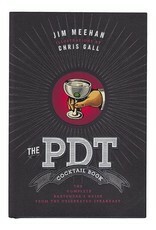 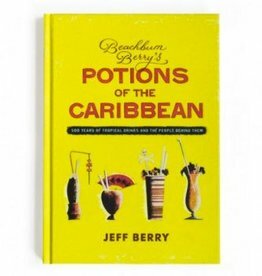 Includes classic cocktail recipes, the stories behind them, and modern recipes from PDT menus throughout the years. 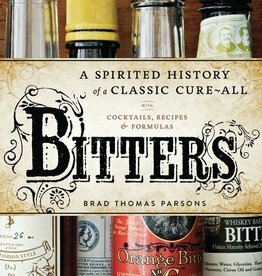 If you're going to own just one or two cocktail books, make this one of them!